Bela Krajina, a region of white birches and fern areas, lies in the south-east part of Slovenia, encircled by Gorjanci, Kočevski Rog and the Kolpa River. Due to its removed location, it has kept its special charm given to it by authenticity, simplicity and people’s hospitality, rich cultural heritage, unique folk tradition and beautiful unspoiled nature. The charming countryside of Bela Krajina will certainly not leave you indifferent. Its beauty, cultural richness and natural sights can be discovered on numerous hiking and cycling trails, which are marked and arranged. In the summer you will be lured into its pleasantly cool shelter by the Kolpa River. You can enjoy fishing and hunting in beautiful nature and choose among many sport activities. 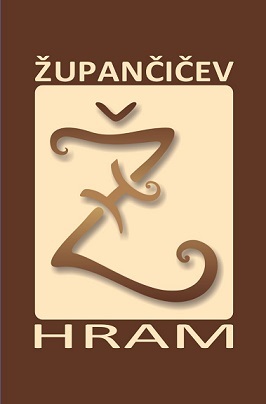 The guesthouse Župančičev Hram in Dragatuš, located on the entrance into the Regional Park Lahinja, is an excellent starting point from where you can set out on a ramble round Bela Krajina. We will make sure you are comfortable, advise you with your choice from the rich tourist offer and give you everything you need to make your relaxing stay as pleasant as possible.